How to sleep better: Resting well is extremely crucial for the overall functioning of our body. Without a proper sleep, the body can’t perform its functions well. Thus, sleep deprivation can lead to various health-related issues. It is important that you get a proper and undisturbed sleep of about 7 to 8 hours every night. Go to sleep at the same time every day and wake up at the same time. Make a schedule and try to stick to it. This is one of the best tips on how to sleep better. Naps can make it harder for you to sleep at night. If you still wish to nap in the afternoon, do not take a nap for more than 30 minutes. Avoid heavy meals at night. Prefer lighter meals. Avoid drinking coffee as well. Do not eat anything at least an hour before going to bed. Also drink lesser water after evening. Make a before bed time schedule for yourself. In this ritual, do the things that will you to sleep better. Switch off your mobile phone. You can read a book before going to sleep. Or you can meditate. Plan a healthy bedtime routine for yourself and follow it every night. This is one of the best tips on how to sleep better. Milk, obviously. It is the healthiest and easiest way on consuming calcium. Milk is very rich in calcium, which is necessary for bone health. So, for stronger bones, include more milk in your diet. 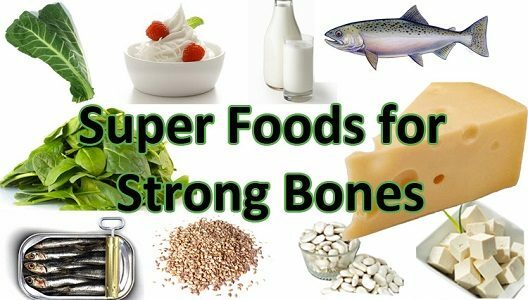 It is one of the best super foods for bones. Cheese is made from milk and hence is essential for your bone health. It is also loaded with calcium. Along with calcium, cheese also contains phosphorous, magnesium, protein etc. – all of which are necessary for healthy bones. Tofu is another one of the super foods for the bones. This super food also contains a high amount of calcium. Tofu is a very good option for people who are lactose intolerant. It is one of the best super foods for bones. Another one of the super foods for the bones is sesame seeds. These are excellent for obtaining a healthy bone structure. Sesame seeds are also loaded with nutrients like calcium, phosphorous, magnesium etc. Yogurt is also rich in calcium. Along with calcium, it also contains potassium, magnesium, vitamin B, vitamin B12 etc. Hence, yogurt should be a part of your diet plan for healthy bones. It is one of the best super foods for bones. This fish is full of bone health boosting nutrients. It contains calcium, omega 3 fatty acids, protein, and vitamin D. It is one of the best super foods for bones. Spinach is very healthy, easily available and also a super food for the bones. Make spinach a part of your diet plan for healthier and stronger bones. Spinach contains calcium, fibre, iron, potassium etc. It is one of the best super foods for the bones. White beans are also a super food for the bones. These beans contain high amount of calcium, protein, and fibre. Make white beans a part of your diet plan for healthier and stronger bones. It contains all the nutrients necessary for bone health. It is one of the best super foods for the bones. 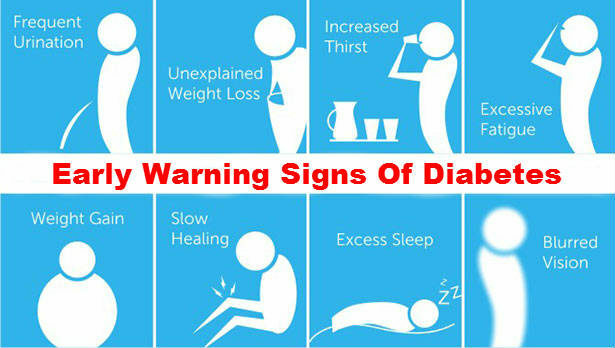 Signs of diabetes you should not ignore: With around 62 million citizens suffering from diabetes in India, it is one of the most common disorders. There could be many potential reasons for the cause of diabetes. 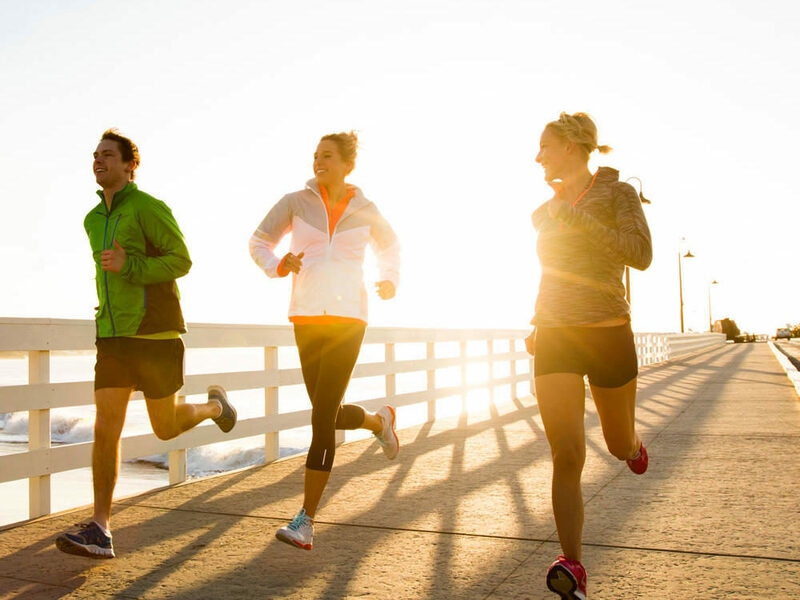 The reasons could include genetic factors, lifestyle factors or maybe some other reason. With diabetes being so common, it is important that its signs and symptoms do not get ignored. Here are signs of diabetes you shouldn’t ignore. Hence, if you observe most of the below symptoms in you, make sure to see a doctor soon. One of the symptoms of diabetes is frequent urination. When your kidneys have to deal with excess sugar, it will result in excess urination. Hence, if you need to urinate abnormally more number of times then this could be a sign of diabetes. If you face extreme amount of thirst, then this could be one of the signs of diabetes you should not ignore. Having a high blood sugar leads to excessive thirst. If you feel tired all the time and find it difficult to get through the day then this could be one of the signs of diabetes you should not ignore. Feeling tired at the end of a long, hard day is normal. But feeling tired all the time is definitely not normal. This is another one of the symptoms of diabetes. If you often get a tingling or numbing feeling in your hands or feet then this could be one of the signs of diabetes. Do you get the feeling of hunger all the time? Then this is also one of the signs of diabetes you should not ignore. This is experienced by many people who have diabetes. Slow wound healing is another one of the signs of diabetes. If you had a wound that hasn’t healed from a long time then this could be one of the signs of diabetes that you should not ignore. The best dietician in India says that red bell peppers are great for kidney patients. Therefore, red bell peppers should be a part of your diet meal plan since they contain Vitamin A, Vitamin C, Vitamin B6, folic acid and fibre. They are also low in potassium. Thus, red bell peppers should be a part of a good diet plan for kidney patients. This is one of the best foods for kidney patients. The best dietician in India says that cauliflower should also be a part of your diet food plan for kidney. Cauliflower has high fibre and a high content of Vitamin C. It helps to eliminate toxic contents from the kidney and hence makes for a part of a good diet plan. This is one of the best foods for kidney patients. The best dietician in India says that cabbage should also be a part of your diet meal plan. This will make a good diet plan since cabbage is a rich source of Vitamin K and Vitamin C. It also contains fibre. This is one of the best foods for kidney patients. The best dietician in India says that onion is another vegetable to be added to your diet food plan for kidney. This makes a good part of a good diet plan because onions are low in potassium. The antioxidant ingredients present in onion can help to cure kidney damages fast. Therefore, this should be a part of the best diet plan. The best dietician in India says that add ginger to your diet food plan. 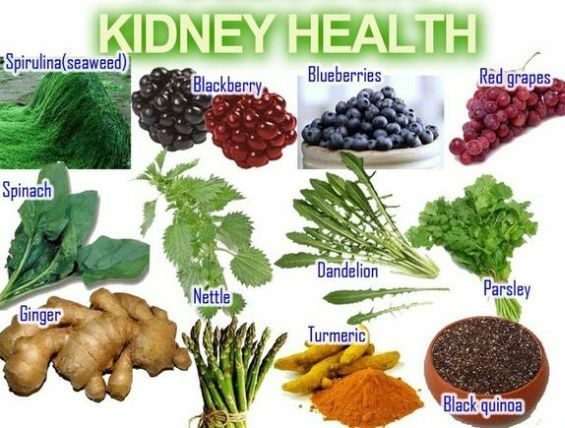 It is also very beneficial for patients suffering from kidney diseases. Apples are a very good fruit for kidney diseases. These should also be included in your diet meal plan. This will make for the best diet plan since apples are high in fibre, protect against various diseases and also contain anti-inflammatory compounds. This is one of the best foods for kidney patients. People with kidney diseases should make fish a part of their diet food plan. Fish is an excellent source of proteins and also of omega-3s. This is one of the best foods for kidney patients. Following this best diet plan for kidney diseases will surely help you. Make a diet meal plan for yourself that includes the above foods. It will make a very good diet plan. 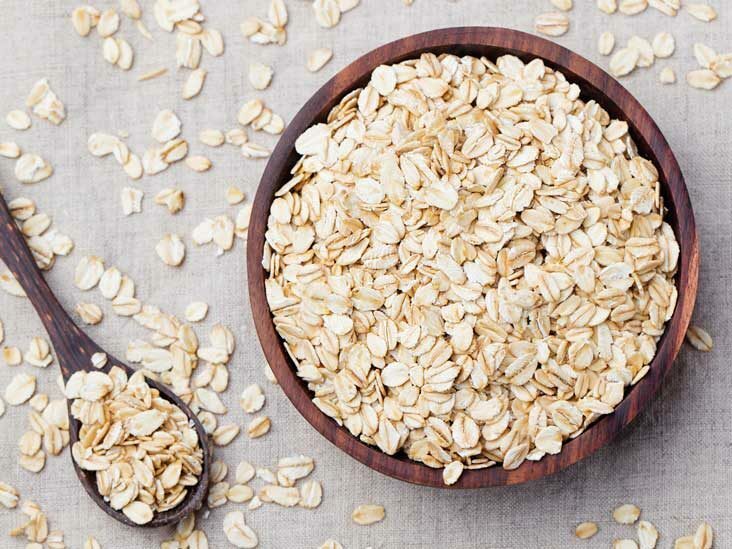 Best foods for fibre: Fibre constitutes an important part of a healthy and balanced diet. 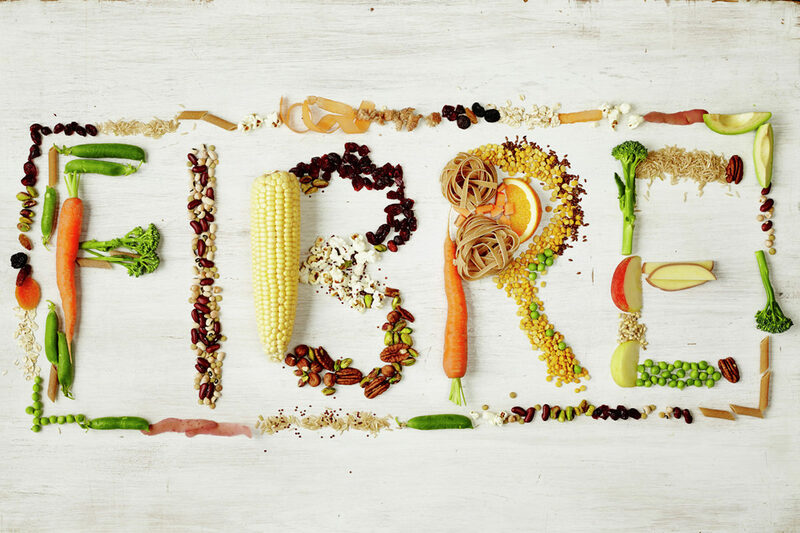 Fibre is of two types: soluble fibre and insoluble fibre. Both these types have their own advantages. Soluble fibre: Soluble fibre is the fibre that dissolves in the water in our digestive system. Insoluble fibre: Insoluble fibre is the fibre that does not dissolve in water. Fibre can only be found in foods that originate from plants. Fibre cannot be found in poultry and dairy products. Hence, a diet that is rich in plant sources is necessary for fulfilling the needed daily intake of fibre. Reduced risk of heart diseases and better heart health. Also helps in weight loss as well as weight management. Helps in keeping your bowel healthy. Thus, now we know that fibre is very important for a healthy body. So, here are the best foods for fibre. These contain around 16 grams of fibre in a cup and hence are one of the best foods for fibre. You can prepare many tasty dishes out of split peas. Broccoli is also rich in fibre. Along with fibre, broccoli also contains other important nutrients. These little green balls also contain lot of fibre. Along with fibre, green peas are also rich in proteins. Kidney beans, or popularly known as ‘rajma’ also has a high fibre content. Thus, rajma is also one of the best foods for fibre. Pomegranate seeds are also rich in fibre. These little seeds are great as a snack. Okra, also known as ladies finger, also contains a good amount of fibre. This is also one of the best foods for fibre. Chickpeas contain around 12.5 grams of fibre in a cup. So, you can also add chickpeas for a fibre-rich diet. Foods that fight inflammation: Our immune system identifies damaged cells, irritants or other foreign materials. This leads to a process known as inflammation. Inflammation is like our body’s attempt at self-protection. It is a part of body’s immune response. Chronic inflammation can lead to various diseases and weight gain. The wrong kind of diet can also cause inflammation. 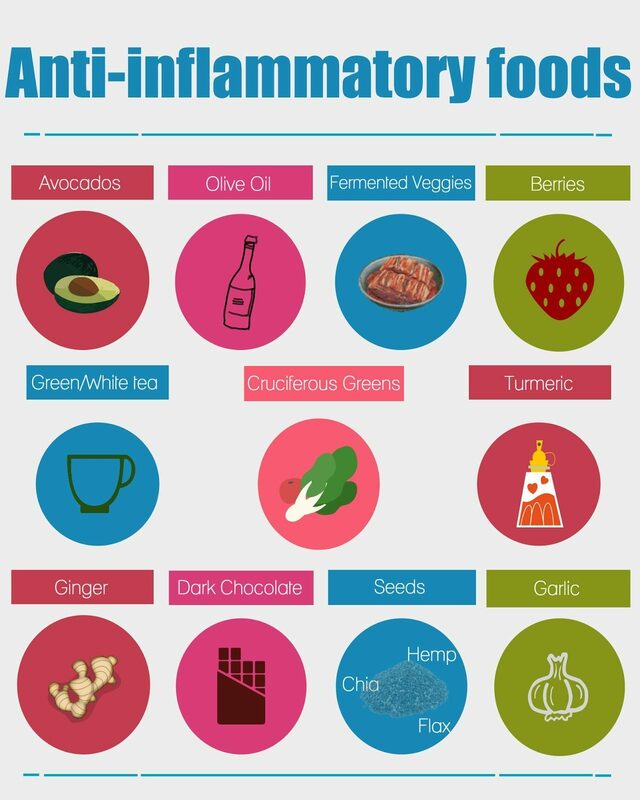 So, here’s a list of foods that can help you to reduce inflammation. Make sure that you add these foods to your diet. Berries such as strawberries and blueberries contain antioxidants as well as anthocyanins. These are known to have anti-inflammatory properties. Hence, include berries in your diet to fight inflammation. Ginger, too, has anti-inflammatory properties. It is one of the best foods that fight inflammation. Ginger contains gingerols, compounds that are known to have anti-inflammatory, anti-bacterial as well as anti-disease properties. Green tea, along with being healthy, also has anti-inflammatory properties. It is the best drink that you can have to fight inflammation. Green tea contains catechins, a group of antioxidants that help to fight inflammation. Turmeric has been a part of Indian kitchens since centuries. This spice is used extensively in Indian recipes. Turmeric is very effective in reducing inflammation. Tomatoes contain an antioxidant known as lycopene that helps to fight inflammation. Hence, make tomatoes a part of your diet for reducing inflammation. 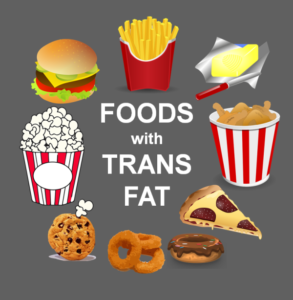 Trans fats: What exactly are these trans fats? Upon taking a look at the nutritional facts at the back of various baked or other packaged food items, you will realize that all of them have this one ingredient in common. This ingredient is ‘trans-fat’. Trans-fats or trans fatty acids (TFA) are what make cookies/ biscuits, muffins and other baked or packaged food items last for up to months after they are manufactured. The oils that are used in making these items are made to undergo a procedure called hydrogenation or partial hydrogenation. Due to this procedure, the shelf life of the oil increases and the food cooked in or using it stays fresh for a very long time as well as its taste remains unchanged. To top it all, it’s pretty cheap too. This process involves adding hydrogen atoms to vegetable oil at very high temperatures. But the greatest disadvantage that outweighs all the advantages is that such hydrogenated oils are loaded with trans-fats and these trans-fats are extremely unhealthy. The World Health Organization recommends that trans-fats should not make up for more than 1 per cent of a person’s diet. 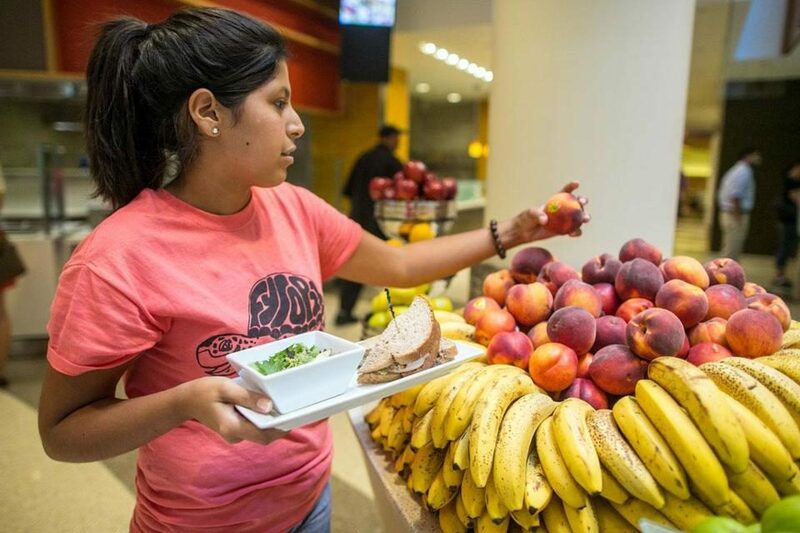 The amount of TFA found in various food items is at least 5 to 12 times more than that! 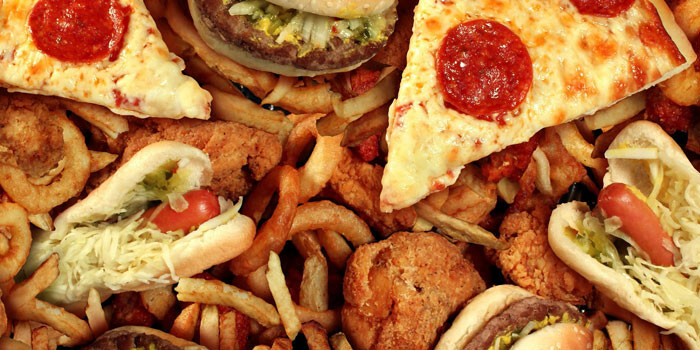 Trans fats: What these fats can do to our health? Trans fats contain unhealthy levels of cholesterol. These are known to raise your LDL (bad) cholesterol and lower your HDL (good) cholesterol. Increase our risks of getting cardiovascular diseases. Pose higher chances of getting obesity. Also increase the chances of getting type II diabetes. So, next time you go grocery shopping, make sure that you do not buy any food item whose ingredient list reads the word ‘trans fat’.